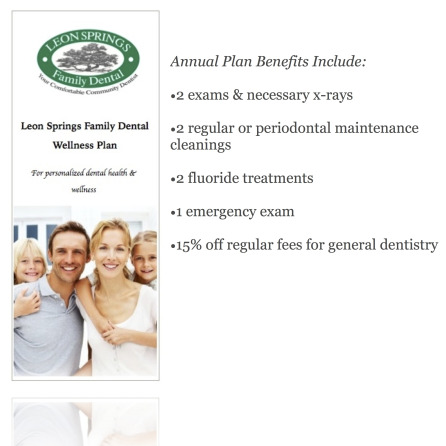 At Leon Springs Family Dental, our dedicated staff is committed to the dental wellness of our patients in Leon Springs and the greater North West San Antonio area. We are a privately owned and operated Dental practice offering high quality concierge service to the adults and their families of Leon Springs and surrounding communities of Boerne, Helotes, and Fair Oaks. Through elevated accessibility, and open lines of communication, our doctors: Cherie Kozelsky, DDS, Timothy Kozelsky, DDS and Laura Duhring, DDS, MS all provide comprehensive personal care and service. Using state-of-the-art equipment and a modern evidence-based approach we address a variety of dental issues, whether they fall into general, cosmetic, or reconstructive categories. Our office is located just outside of San Antonio in The Market at Boerne Stage, also known as the HEB shopping center in Leon Springs. We have state-of-the-art CEREC Omnicam technology right in our office.. CEREC uses 3D scanning and milling of restorations in order to ensure the accurate and comfortable fit of your new teeth. We also utilize low-powered soft-tissue dental lasers that assist us in the treatment of periodontal disease and other soft-tissue related problems. Our San Antonio dentists pride themselves on providing a comfortable environment for patients of all ages, whether they’ve come for a routine cleaning or extensive treatment. 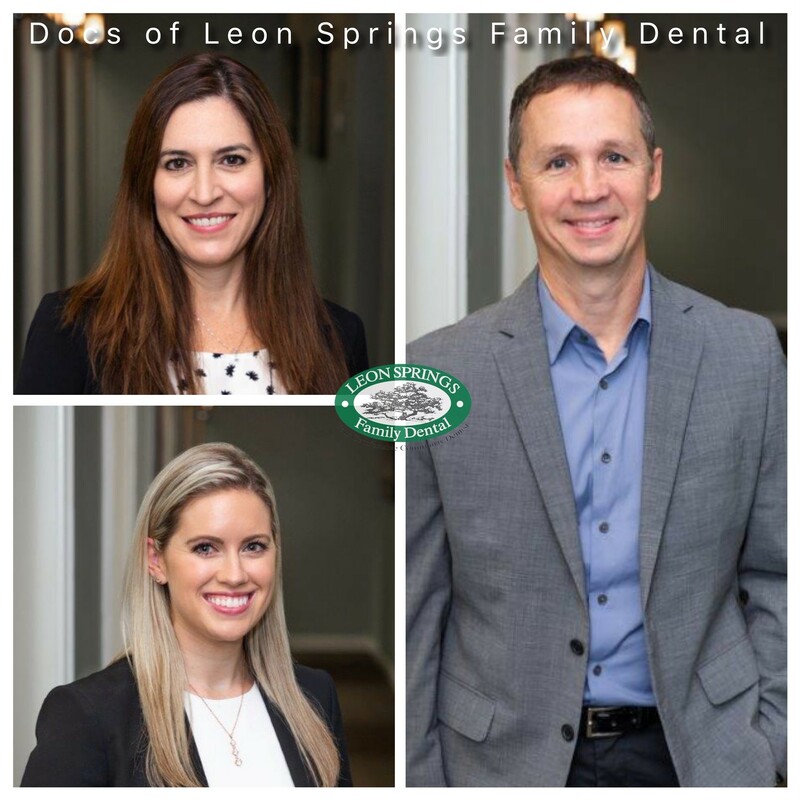 We have enjoyed becoming a part of the Leon Springs community, establishing relationships with patients that have helped support our growth through the years. We welcome all patients with open arms and strive to build long-lasting relationships that will help ensure not just the long-term health of their smile, but also their overall health in general. We work with you to achieve the smile you deserve, educating patients on prevention so that the quality of their smile remains high. If you have any questions about your treatment, we are happy to discuss options so that you can make the best choice for your oral health. If you’re in need of quality dental work in the San Antonio area, the experienced team at Leon Springs Family Dental are here to serve you with quality and experience. Call today to schedule an appointment! Click above to see this fantastic deal!